One responsibility of a property tax attorney is to ensure a person is paying a fair amount of real estate taxes. 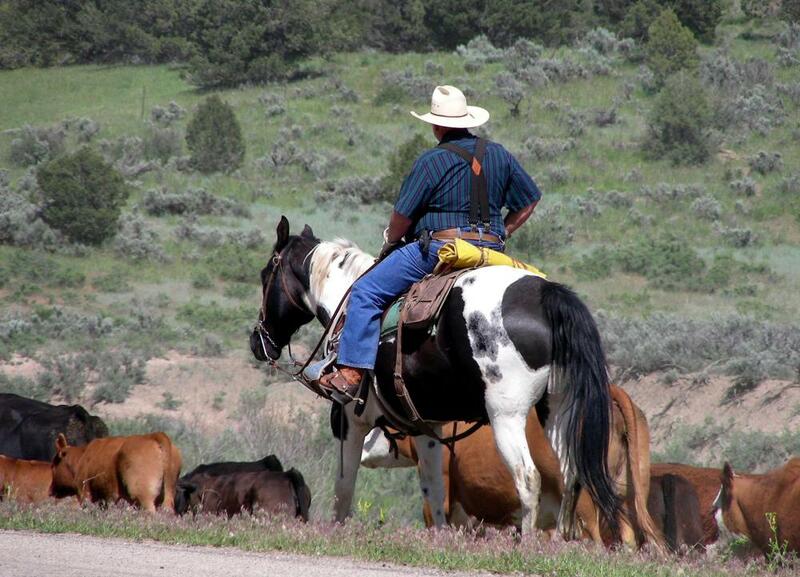 Ranchers may want a property attorney who specializes in agricultural land. The basic duty of a property tax attorney is to ensure a person is paying the right amount of taxes on his or her property. It is common for people to pay too much tax without the help of a professional, as well as to pay too little tax. Paying too much tax is a simple waste of money that could be avoided, while paying too little could lead to investigation, fines and possibly the loss of the property entirely. 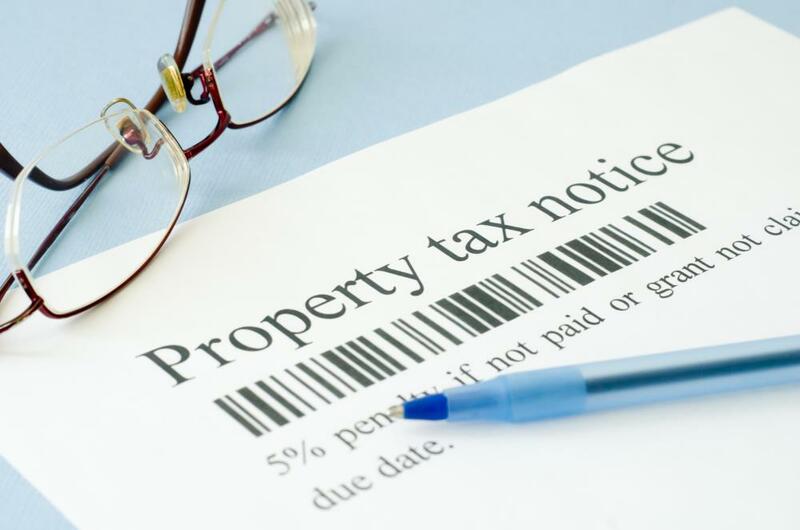 Many people seek out a property tax attorney after they’ve inherited or purchased land and do not understand the laws governing property tax in their area. On top of inheritance, gift and purchase taxes, property taxes are required to be filed and paid on every piece of land a person owns, and there are several factors which determine the actual amount to be paid. A property tax attorney could work for a private firm, independently or even for the government. An attorney could discover ways to lower taxes on a property, inform the owner of tax credits he or she may not be aware of and catalog every instance pertinent to taxes which the owner may miss. The property tax attorney can even enter negotiations on behalf of a client who may have made a mistake on his previous taxes. Many times, a property owner will never even know he or she has paid too much in taxes until a professional points it out, and then the taxpayer may need help getting some of that money back. Likewise, a client may need professional help dealing with a mistake in too little taxes being paid to avoid the serious penalties that can sometimes come from it. Some property attorneys will charge a fee upfront to help a client file taxes or go forward in court negotiations. If a client is attempting to get overpaid taxes back, however, it is common for the property tax attorney to collect his or her fees from the amount won. There are even attorneys working for non-profit organizations who work for reduced fees or free in some instances. In general, there are commercial and residential property tax attorneys. It is important for a property owner to know this when searching for an attorney. If the property is used for business purposes, the assessment and taxes may be very different from land which is simply for personal use. There are also different tax laws for agricultural land, so farmers and ranchers may want to seek out a property attorney who specializes in agricultural filings. How Do I Become a Property Lawyer? What is Property Tax Law? How do I Become a Property Tax Attorney?